Our team of highly skilled physical, occupational, speech, and respiratory therapists really care and work together to create an individualized therapy plan that helps you reach your highest level of functioning in as short an amount of time as possible – preparing for your eventual return home. Putnam Rehabilitation Center is an Epic Healthcare Management, LLC facility. UNDER NEW MANAGEMENT! 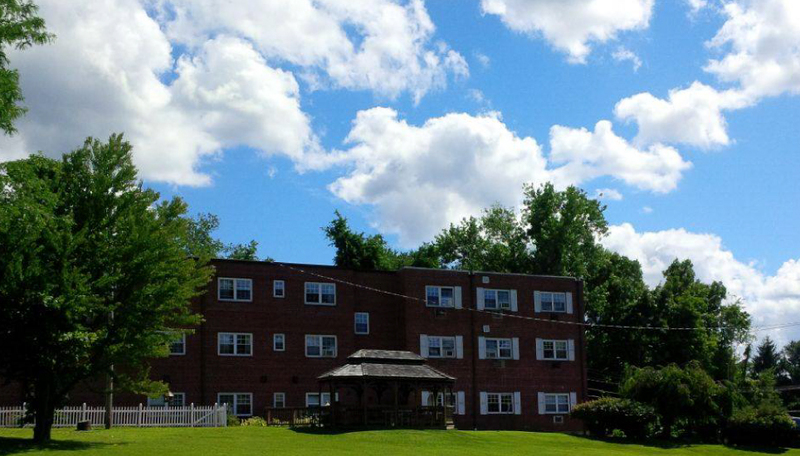 Putnam Nursing & Rehabilitation Center serves as your bridge between hospital and home, spanning the gap from recovery to community reentry. Our luxurious and hotel-like environment is the ideal setting for those in need of Post Acute Rehabilitation or Long-Term Care.